At Pallet Truck Services, even though we have been providing forklift services since 1983, we are determined to provide reliable and affordable forklift services for many years to come. We are proud that so many companies in the south of England have benefitted from our machinery and advice but we are always happy to help out any firm. If you are looking for advice over which forklift truck, stacker or hand pallet truck is best for your business needs, please get in touch. We know that no two firms are alike and we are keen to provide a tailored solution to help your firm get the best possible service. We provide all of our machinery on a sell or hire basis so whatever is right for your budget or requirements, we will be able to provide it. We know how important finding the right product at the right price is for businesses these days and we are very proud of the rates we offer. We also offer free delivery for all of our clients, which should help to keep the cost of our services down. 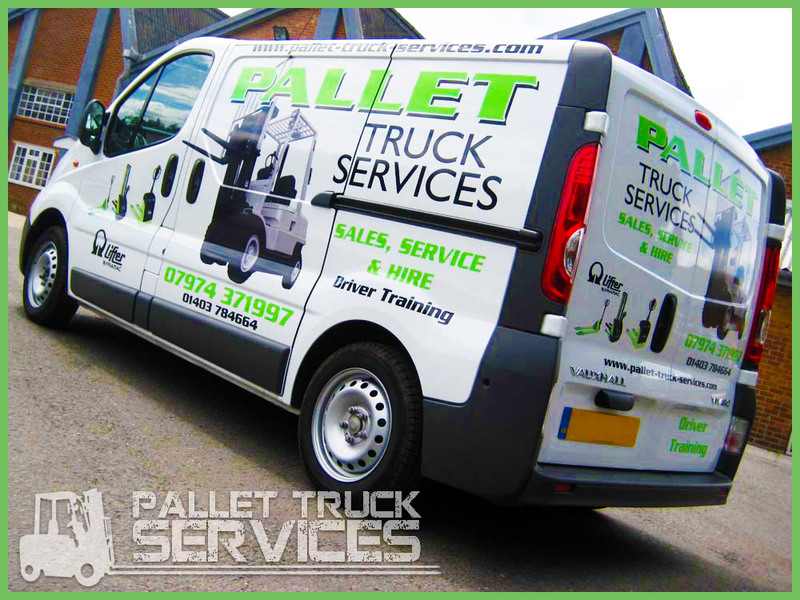 We don’t think you need to pay over the odds to get great service or great machinery and at Pallet Truck Services; we aim to deliver high value in all of our services. In addition to selling and leasing forklift trucks, our forklift Dorking services contains training courses. Whether you are buying machinery or taking advantage of our forklift hire Dorking services, you can ensure that you and your team know the best way to operate the machinery. This will not only ensure that everyone stays safe, it will help to boost the efficiency of your team. If you would like to learn more about our training services, please get in touch.